 HCAP-Certified Hunters are now eligible to receive free of charge a “Deer Alliance HCAP Certified Hunter” wallet-sized ID Cards bearing their name and HCAP number, together with a top-quality enamel Deer Alliance HCAP lapel or hat badge with three-dimensional stag’s head in gold. 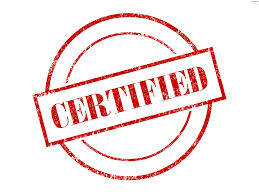 Candidates will continue to receive a HCAP Certificate complete with candidate name, number and date of certification, suitable for framing. Certificates, ID Cards and Badges are now issued on the day of qualifying at each Range Test. 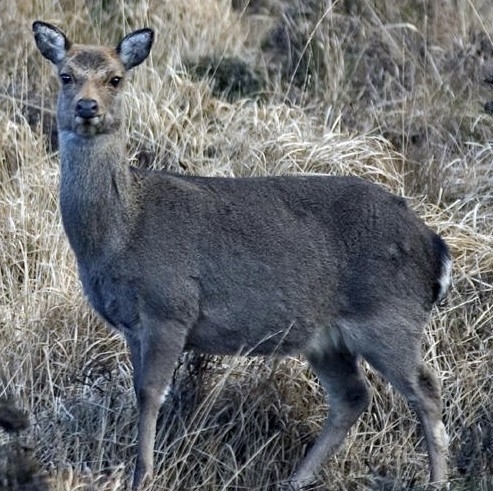 Existing HCAP-Certified candidates can receive their ID Card and Badge by sending a €1.00 stamped self-addressed business envelope (SAE) to Deer Alliance, PO Box 1, Borris, Co. Carlow. This entry was posted in Uncategorized on July 31, 2017 by Liam Nolan. The following Candidates (73 in number) are deemed to be HCAP-Certified following successful completion of the Range Test stage of the HCAP process held on 29th July 2017. Date of Certification: 29th July 2017. All 73 participating Candidates passed the Range Test stage of their HCAP certification process on this occasion, following successful achievement of the MCQ stage earlier in 2017. All successful Candidates were presented with their HCAP Certificates, individualised ID Cards and HCAP badges and will now be added to the Register of HCAP-Certified Candidates for purposes of validating their status as HCAP-Certified Hunters with Coillte Teoranta and National Parks & Wildlife Service. There were 8 Notified Deferrals or No-Shows at this Range Test who will remain eligible to participate in the next scheduled Range Test in 2018 but if such candidates defer or fail to show up without notice and good cause, they will be obliged to pay a Range Test Repeat Fee of €50.00 if they wish to complete their HCAP. 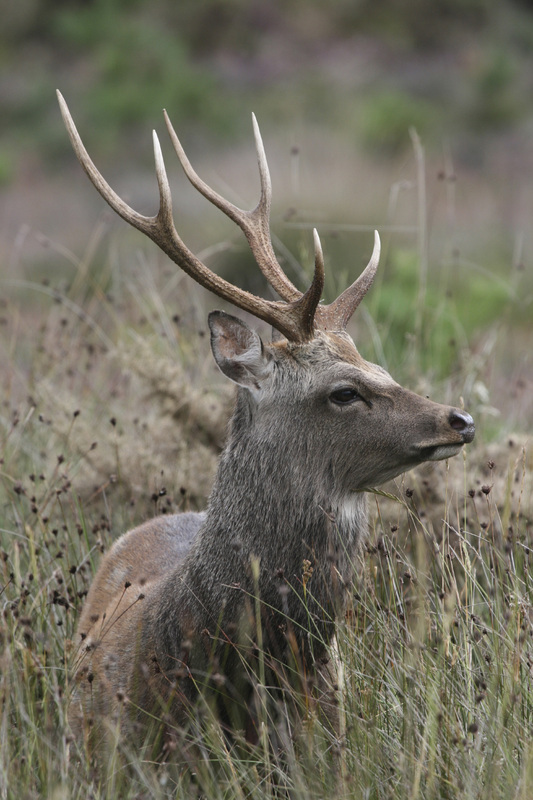 The Range Test on 29th July 2017 marks the end of the 2017 Round of HCAP Assessments and brings to 152 the number of Candidates becoming HCAP-Certified in 2017 (Deer Alliance HCAP having processed 172 Applications). The schedule of events for 2018 will be posted here when finalised, with the next HCAP MCQ taking place in March 2018. This entry was posted in Uncategorized on July 30, 2017 by Liam Nolan. 2: Candidates must use a rifle of calibre legal for hunting deer in Ireland, i.e. minimum legal calibre .22/250 (Candidates using the .220 Swift must use a Winchester 60 gr. bullet to achieve the minimum legal muzzle energy and should notify their intentions beforehand). 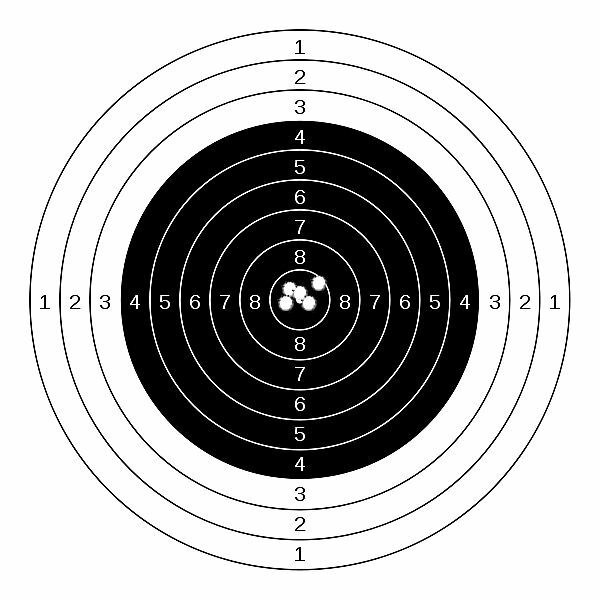 b) Each Firing Detail has a minimum of 20 positions In certain circumstances, depending on which Range is in use, the maximum number may increase to 40.
g) After shooting, each Candidate, pass or fail, is given a slip with his or her name on it and indicating pass or fail, and attempts taken. This slip (pass or fail) must be presented to the HCAP Administrator Liam Nolan in the Main MRC Clubhouse before leaving the Range in order to receive the HCAP Certificate. h) Candidates taking two or more attempts at the Range Test on any given day may be required to pay a Repeat Fee of €25.00. 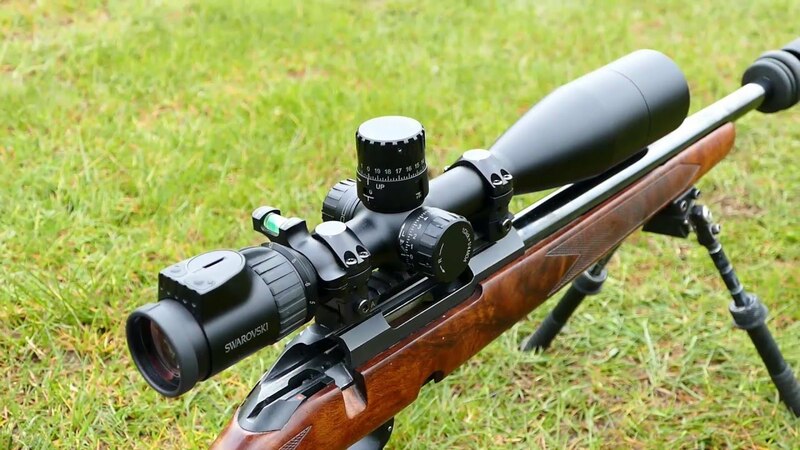 The Repeat Fee if taking the Range Test for a second or further attempt on any subsequent Range Test day is €50.00. This entry was posted in Uncategorized on July 25, 2017 by Liam Nolan. HCAP Candidates eligible to participate in the Range Test taking place on Saturday 29th July 2017 are reminded Deer Alliance HCAP have arranged for availability of one-on-one preparation for HCAP Ranges Tests, in conjunction with the Midland National Shooting Grounds, Blue Ball, Tullamore, Co. Offaly, where all HCAP Range Tests are currently held. It is a fact that many candidates experience some greater or lesser degree of difficulty with the Range Test stage of HCAP Certification, due to unfamiliarity of shooting in a twenty-man Firing Detail, lack of practice, failure to ensure in advance that the firearm is properly zeroed or just plain nerves on the day. Tony Saunders and John Paul Craven of the Midlands Range will give one-to-one tutoring, guidance and assistance to HCAP Candidates (on a date prior to each Range Test – not on date of Range Test) at a set once-off cost of €50.00 per person, allowing for one to two hours individual attention based on one-day Range membership. 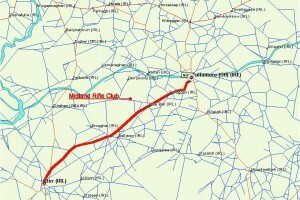 This arrangement is strictly between the individual candidate and Midlands Range personnel. To avail of this special opportunity, contact Tony Saunders 087 097 7589 or John Paul Craven, 086 823 2641 directly. This entry was posted in Uncategorized on July 10, 2017 by Liam Nolan. 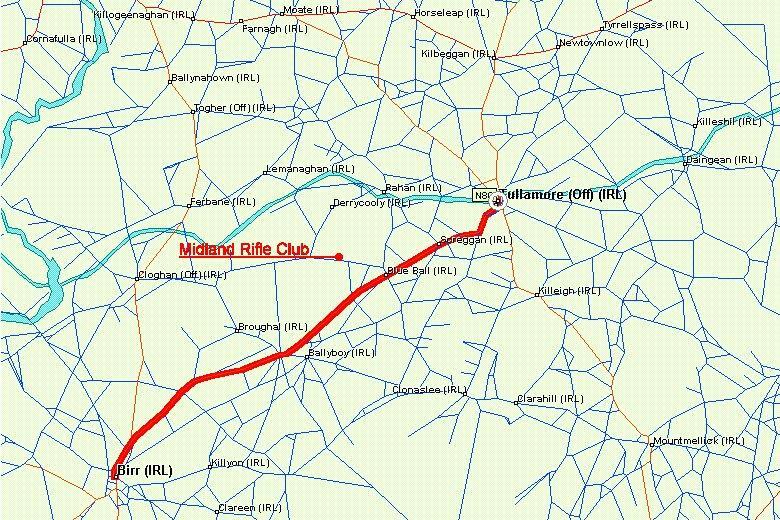 The Range Test for HCAP Candidates having successfully completed their MCQ in June 2017 will take place on Saturday 29th July 2017 at the Midland National Shooting Ground, Blue Ball, Tullamore, Co. Offaly, commencing at 10.00 a.m. sharp. Candidates should be present from 9.30 a.m. in order to sign in and to exhibit their current Firearms Certificate and evidence of insurance. 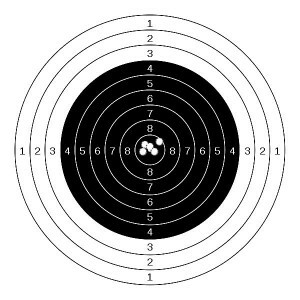 Candidates are listed alphabetically and will shoot in firing details of multiple shooters (minimum twenty shooters in each detail). Procedures to be followed at each Range Test will be posted separately. This list includes some Candidates who deferred their Range Test on 13th May 2017 but who remain eligible to participate on 29th July 2017.